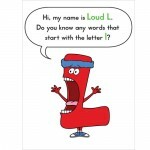 LEARN THE ALPHABET & PRACTICE INITIAL SOUNDS! 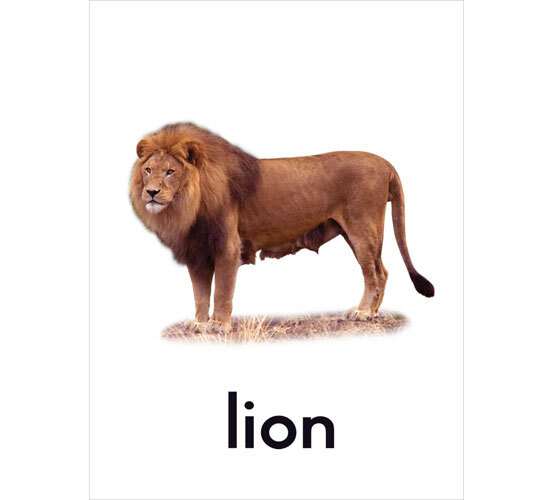 24 ALPHABET BOOKS IN ONE APP! 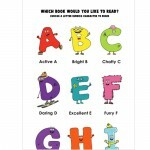 The fun-loving Letter Buddies characters help children learn to read using phonics principles. The AlphaBooks App, available on both the iPad and iPhone, focuses on the concept of initial letter sounds. 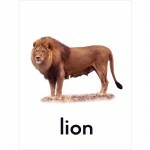 Children are introduced to beginning letter sounds through child-centric vocabulary, and the vocabulary is subsequently put into contextual sentences, so that children will begin to learn how sounds create words and a series of words produces sentences. 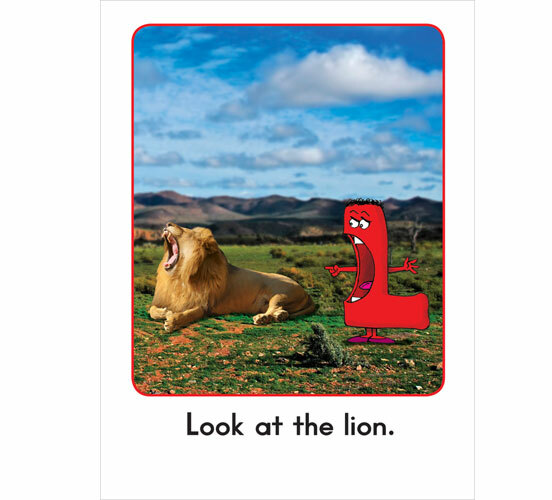 Simple stories with striking photo-illustrations develop vocabulary and basic reading skills: learning initial letter sounds, acquiring PreK-K sight words, developing relevant vocabulary, etc. 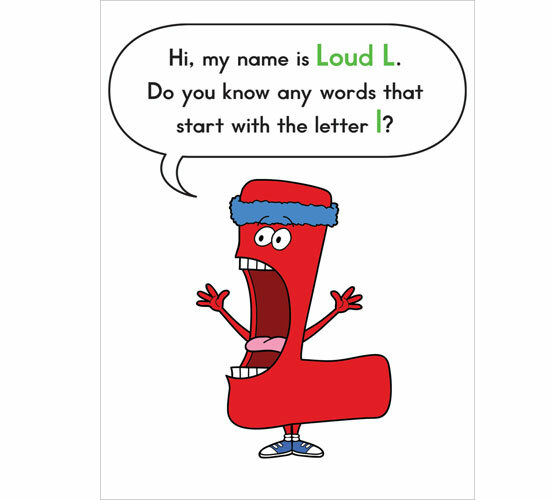 Letter Buddies materials are published to complement phonics based reading programs and have been used by reading teachers in classrooms throughout North America since 2006! 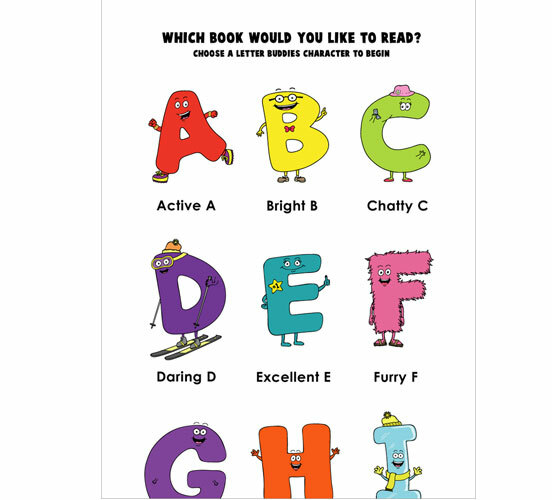 These popular reading tools have now been adapted into the Letter Buddies AlphaBooks app so that children can reinforce valuable readings skills at home. 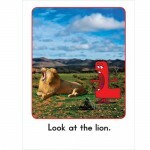 - Cute and humorous, the Letter Buddies will entertain your children as they become fluent readers and learners!